Featuring 4-star accommodation, Greenlane Motel is set in Auckland, 3 km from Mount Smart Stadium and 3.2 km from ASB Showgrounds. 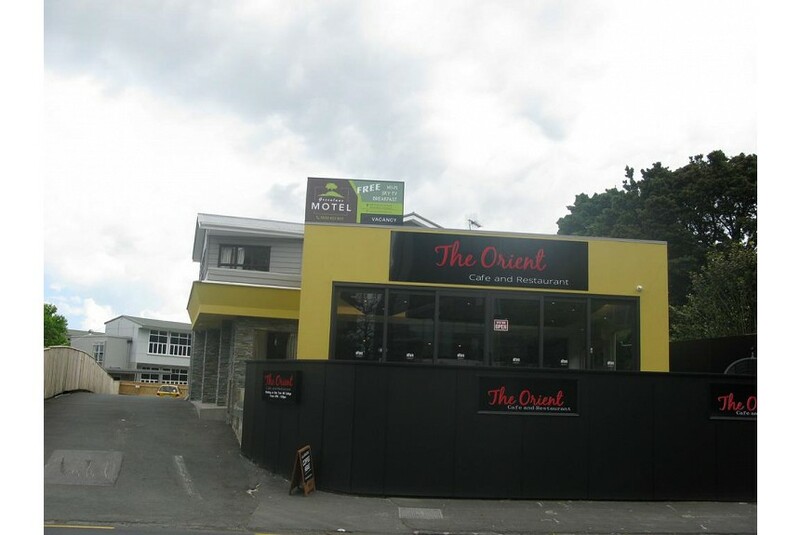 Well set in the Ellerslie-Greenlane district, this motel is situated 3.4 km from Ellerslie Events Centre. European and Asian dishes are served at the on-site restaurant. All rooms in the motel are equipped with a flat-screen TV with satellite channels. Ellerslie Racecourse is 3.4 km from Greenlane Motel, while One Tree Hill is 4.4 km away. The nearest airport is Auckland Airport, 15 km from the accommodation.